Doctor and Founder of The Gesundheit Institute, but above all else is an activist for peace, justice and care for all people. 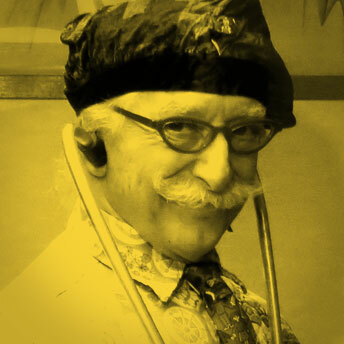 Patch Adams is a Doctor, but above all else is an activist for peace, justice and care for all people. He is Founder of The Gesundheit Institute a non-profit health care organization whose mission is to re-frame and reclaim the concept of ‘hospital.’ Gesundheit are a model of holistic medical care based on the belief that the health of the individual cannot be separated from the health of the family, community, the society and the world. 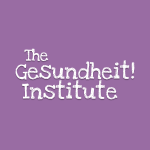 Patch is author of Gesundheit! 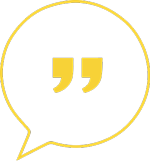 : Bringing Good Health to You, the Medical System, and Society through Physician Service, Complementary Therapies, Humor and Joy and House Calls: How We Can All Heal the World One Visit at a Time. His video documentary Clown’in Kabul documents the 5-week medical and laughter-relief mission of more than 20 clown-doctors in Afghanistan following the 2001 U.S. led war. An incredible ‘Smile Mission’ to help the children of war-ravaged Afghanistan. Patch Adams the Hollywood movie with Robin Williams playing the role of Patch, is his story. I decided to watch Patch Adams the movie, which I had not seen since my days as a Children’s Nurse. 5 minutes in my boyfriend says ‘He’s a Maverick.’ I found Patch’s details and as he did not use computers hand wrote him a letter. A few weeks later a parcel arrives in the post. It’s a copy of Patch’s book Gesundheit. Inside is a handwritten note thanking me for my enthusiasm, and that he could do my interview!!! Patch is alternate, focused, zany and off the Richter scale.